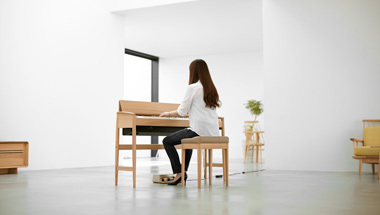 Portable piano with premium performance and go-anywhere creativity. 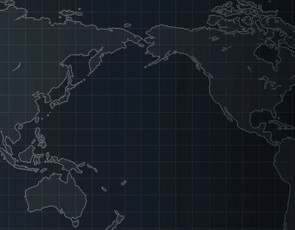 Travel-friendly and affordable digital piano with SuperNATURAL Piano sound engine, Ivory Feel-G Keyboard with Escapement, and built-in speaker system. 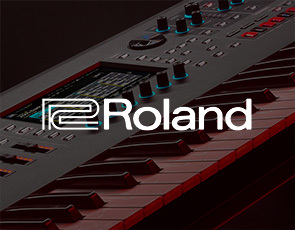 Roland’s acclaimed piano sound, feel, and features in a compact, go-anywhere instrument. 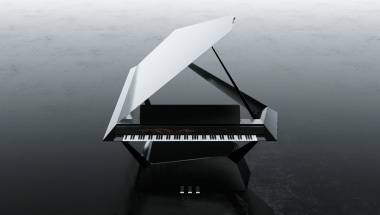 This video introduces the making of the KIYOLA KF-10 Digital Piano that integrates pure, natural wood cabinet hand-crafted by Karimoku’s experienced craftsmen and Roland’s advanced digital piano technology. 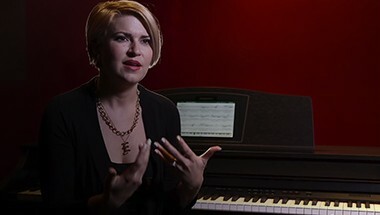 Watch as some of the world's most accomplished artists tell us about their experiences with the Roland Piano in their own words.